This post is sponsored by Regions Bank, member FDIC. 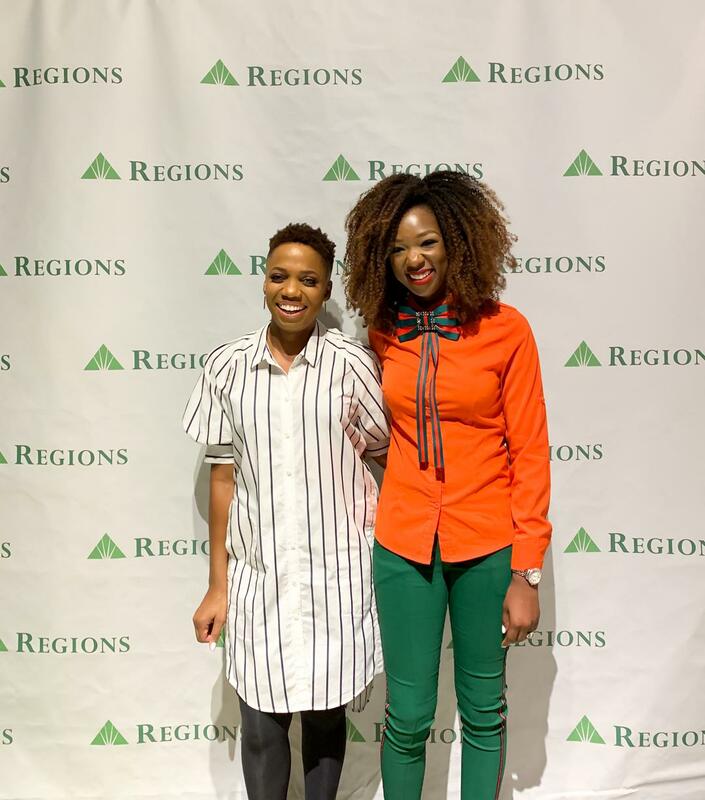 Attending Real Talk with Regions Bank was the smartest decision I made a few weeks ago. 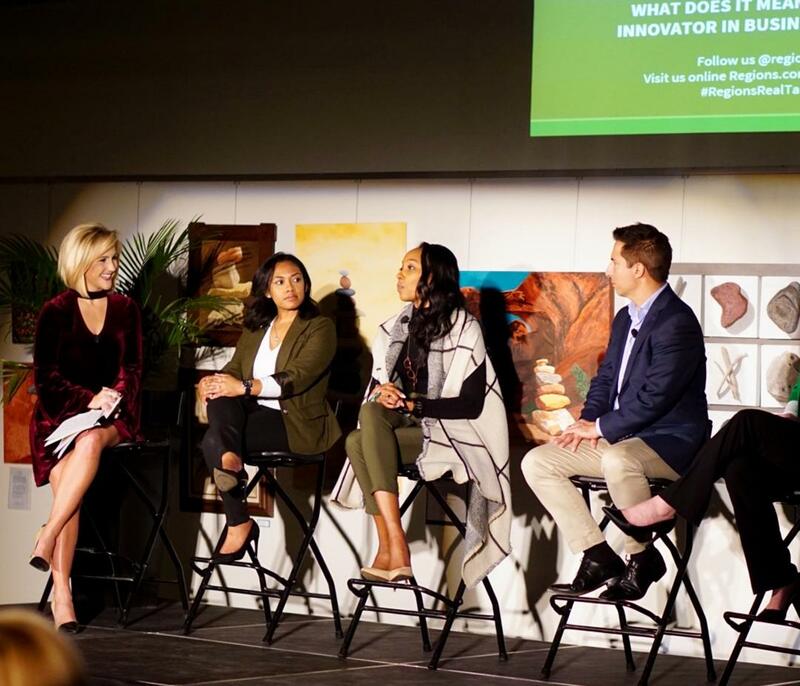 The event, sponsored by Regions Bank, The Regional Business Council Young Professionals Network (RBC), and the St. Louis Chamber of Commerce, brought local young professionals together to explore the intersection of two critical themes–innovation and leadership. It all took place at the beautiful Third Degree Glass Factory. I knew I was in the right place when I ran into fellow entrepreneur and owner of Heritage1933™, Latoya Thompson (pictured below), and Tim Dean, a business educator and coach (who kindly took the image). There was such a high-spirited synergy among the over 120 attendees all because of a common interest in business and workplace innovation. As a proud St. Louis resident, I was especially pleased to see the rich diversity (age, race, gender) of this city represented at the event as well. The most memorable part of the night was undoubtedly the professional insights shared by the powerful panelists. 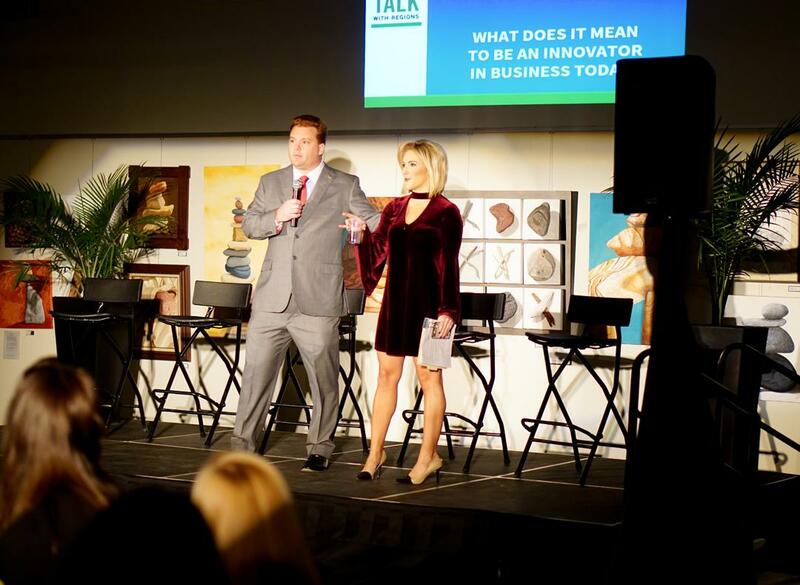 The panel discussion was moderated by Laura Hettiger, a KMOV traffic reporter and cohost of Great Day St. Louis. Featured panelists included Shannon Buebe, Commercial Banking Solutions Relationship Manager at Regions Bank, Kendra Elaine, Kendra Elaine Consulting LLC, Chyna Bowen, Regional Senior Manager at Network for Teaching Entrepreneurship, and Jason Hall, Co-Founder and Chief Executive Officer at Arch to Park LLC. Hettiger prompted the panel with questions that probed about their passions, inspirations, empowerment tips, networking hacks, and more. I left the event so inspired by the stories and insights of the featured young professionals. I was so moved that I had to share with you all my top 10 takeaways. Warning: They’re potentially career altering (in the best way possible)! 2. “There are no menial jobs,” Elaine confirms. Elaine believes this and encourages millennials to understand their positions and how these jobs add value to the companies they work in and to their own growth. Doing so makes work become more meaningful. 3. Not sure about your ‘why’? No worries. “Stay curious about the possibilities. It’s about the long game,” Bowen tells it. 4. Have big ambitions. Buebe encourages millennials to find someone doing what you want to do and openly share your ambitions and goals with them. 5. Don’t let the term networking intimidate you. Hall believes the word sounds transactional and instead encourages millennials to focus on building soft relationships and to use social media to facilitate introductions and engagement when possible. 6. Have patience. According to Buebe, since you don’t know what you don’t know, be patient because the experiences you’re attaining now could lay the foundation for what you want to become. 7. It’s okay not to prove every point. Hall believes that trying to always be right could come at the expense of actually being influential. It’s ok to let some things slide. 8. Shift your focus from ‘what’ to ‘how’. Bowen argues that it is more beneficial to explore how you will get where you want to be instead of just stating what you want. 9. Seek career help when needed. Hall aptly reminds us that no one is good at everything. Don’t let what you don’t know hinder your growth. 10. Understanding what motivates other people is a crucial characteristic of a leader. Hall also believes that leaders don’t have to be the smartest people in the room to be influential. They should aim to be the most understanding among those around them. 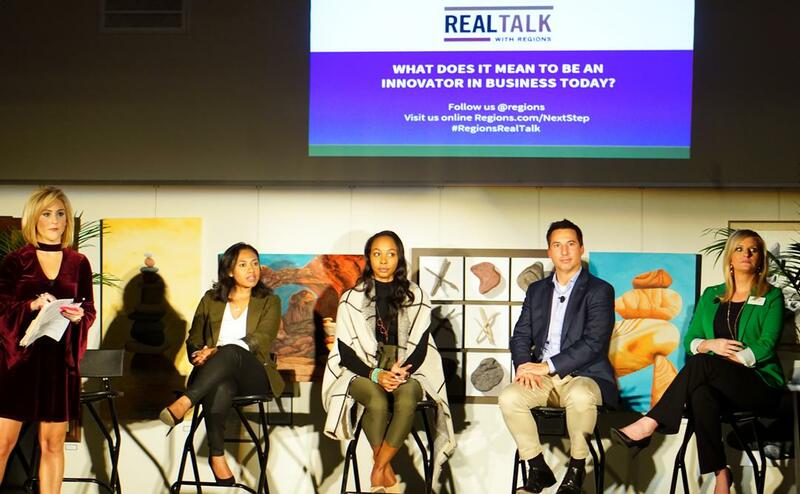 If this panel’s insights have left you wanting more advice and guidance, then Regions offers many online tools and resources for young professionals. I hope that these takeaways are just as inspiring to you as they were to me! Special thanks to Regions Bank for inviting me to such an inspirational event. Thanks so much for reading, Jessica! It was a moving event.